Handling and comfort reap the benefits of improvements to chassis technology. While we were in Portugal driving the all-new BMW X3, we were also given a chance to drive the new BMW 6 Series GT. Okay, so you might ask right up front, why would BMW even build such a car? But the short answer is because they can, and their customers like these exclusive niche cars. The BMW 6 Series GT blends the long-distance comfort of a luxury sedan with alluring coupe style. And the impressive functionality offered by this body format and the high standards of driving comfort and spaciousness that provide the ideal setting for a relaxing journey are among the features that defined the character of the new car’s predecessor, the 5 Series GT – the founder of this vehicle genre. 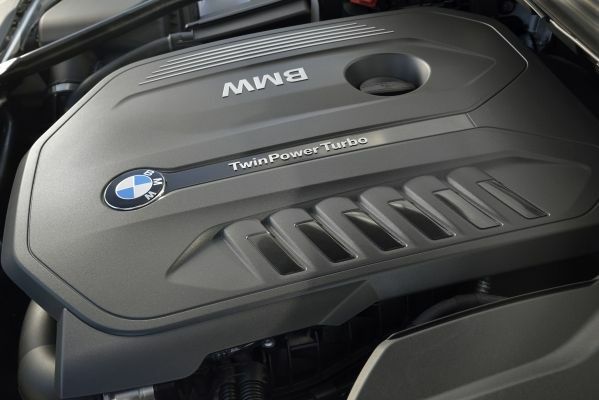 The market launch will be in November 2017, when there will initially be a choice of three engines from the BMW Group’s latest generation of power units. 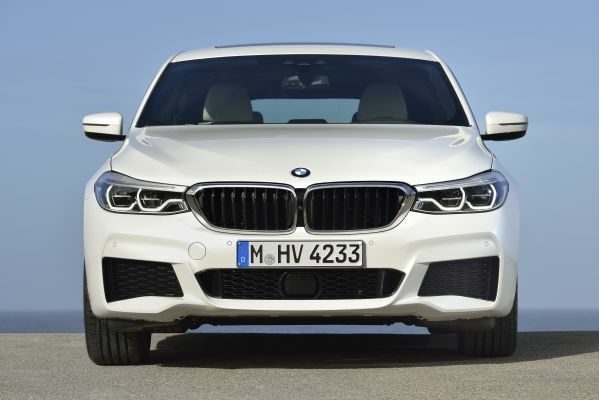 The BMW xDrive intelligent all-wheel-drive system will also be available for two model variants from launch. A further model variant equipped with all-wheel drive as standard will go into production in November 2017. 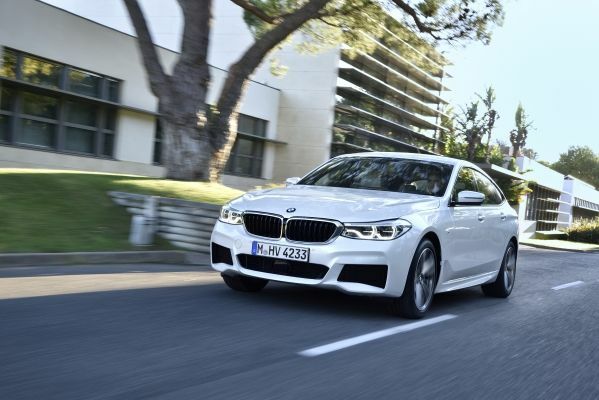 A combination of intelligent lightweight engineering and increased use of aluminium and high-strength steel grades for body and chassis components has shaved an average of around 150kg off the weight of the new BMW 6 Series GT compared to the outgoing model. Together with the considerable improvement in the car’s aerodynamic properties, the increase in power and the superior efficiency of the new engines, this endows the car with sportier performance while optimising fuel economy. 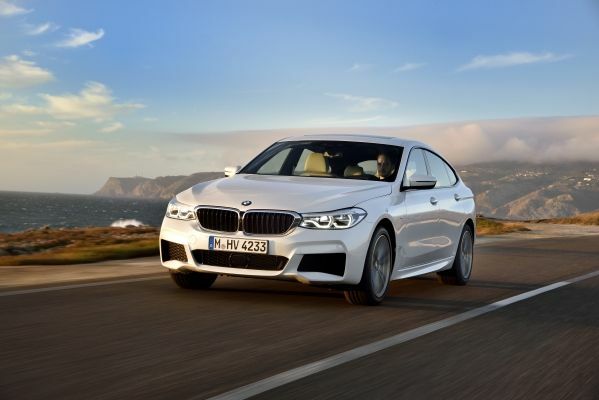 Depending on the engine variant, the sprint from 0 to 100 km/h in the BMW 6 Series GT is said to completed up to 0.7 seconds quicker (BMW 630i Gran Turismo) than in the equivalent predecessor model, while fuel consumption and emissions figures in the NEDC test cycle are as much as 15% lower (BMW 640i Gran Turismo, BMW 630d Gran Turismo). Handling dynamics and driving comfort in the BMW 6 Series GT both reap the benefits of the extensive improvements made to chassis technology. Self-levelling air suspension comes as standard at the rear axle, while ride comfort, especially, can be further enhanced by opting for the Adaptive suspension (featuring front and rear air suspension plus Dynamic Damper Control). The Executive Drive option, which is offered in combination with the Integral Active Steering system and also includes active roll stabilisation, gives the vehicle a sportier edge. The two-axle air suspension allows the vehicle’s ride height to be adjusted manually, meaning that ground clearance can be increased by 20mm at the touch of a button to negotiate dirt tracks or steep ramps, for example. The vehicle can also be lowered by 10mm – either manually by again pushing a button, or automatically when SPORT mode is engaged via the Driving Experience Control switch or the car’s speed exceeds 120km/h. All optional suspension systems are now available in conjunction with BMW xDrive. The interior has been designed to provide a driver-focused cockpit and an extremely spacious passenger compartment. The raised seating position optimises the driver’s all-round view and, together with the faultlessly ergonomic arrangement of the controls, helps to create an imperious sense of driving pleasure. The cabin’s lines, materials and precision workmanship imbue it with a highly sophisticated, premium feel. The rear compartment of the BMW 6 Series GT comprises three full-size seats offering maximised legroom. Exhaustive optimisation of the cabin’s packaging sees the new model’s far flatter roofline still translating into extra headroom, while the restyled rear seat unit and improved soundproofing make it even more comfortable to travel in. The electrically-adjustable comfort seats optionally available for the rear allow the backrest angle to be altered at the push of a button. 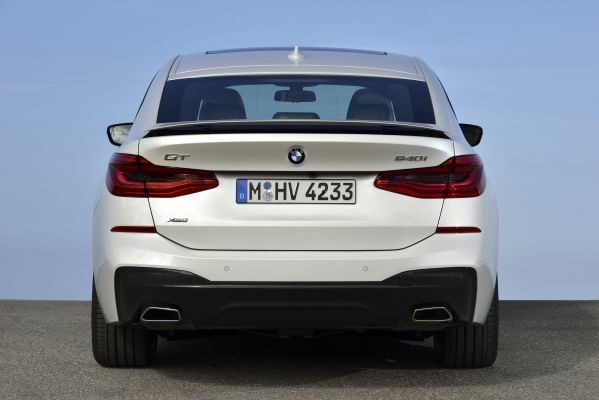 The BMW 6 Series GT features a one-piece tailgate that opens and closes electrically as standard. 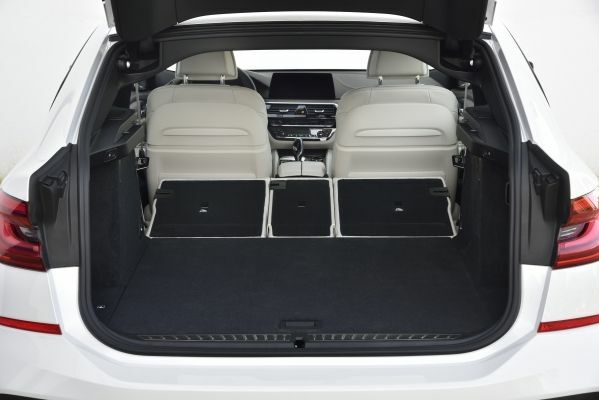 The boot capacity of 610 litres is 110 litres larger than the predecessor model’s.